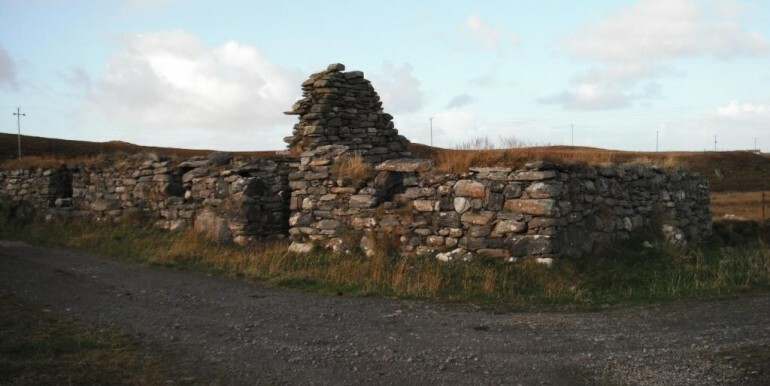 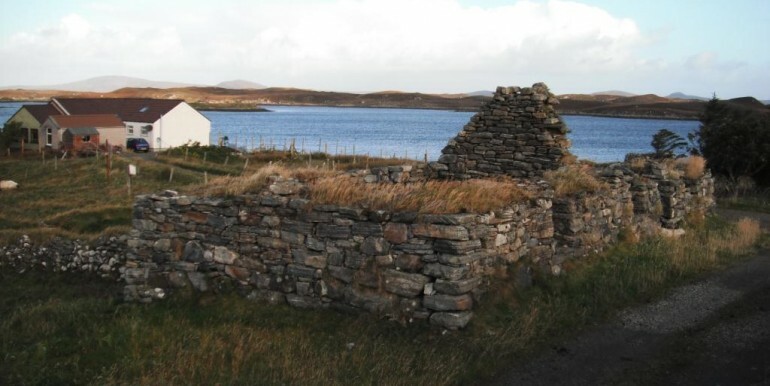 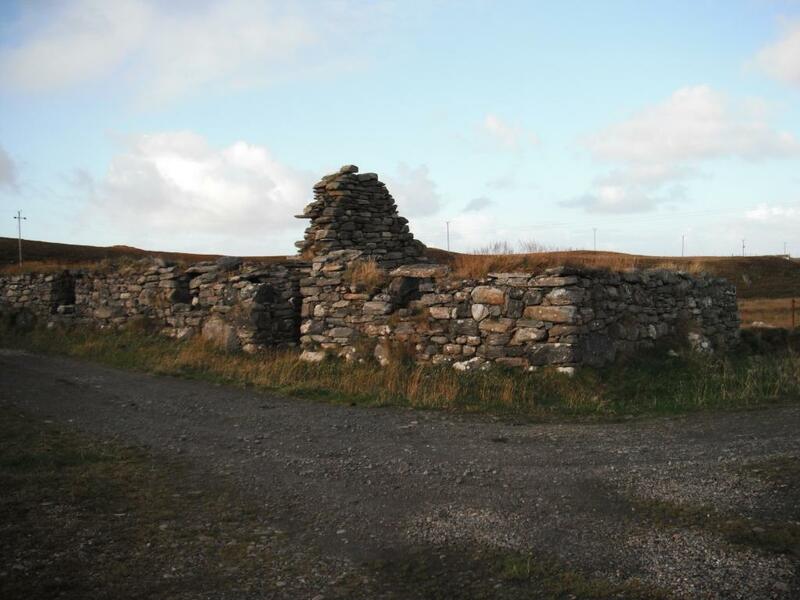 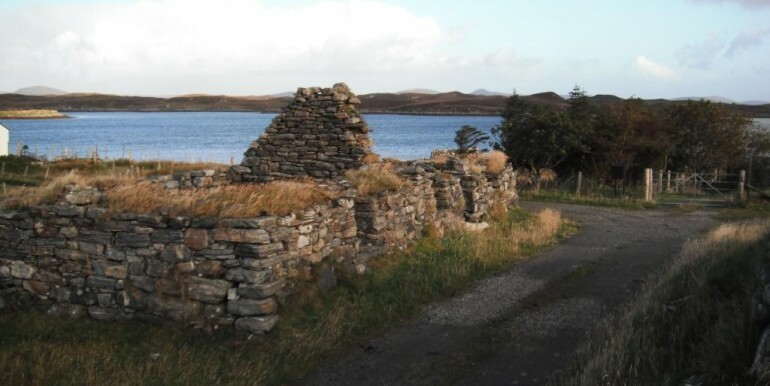 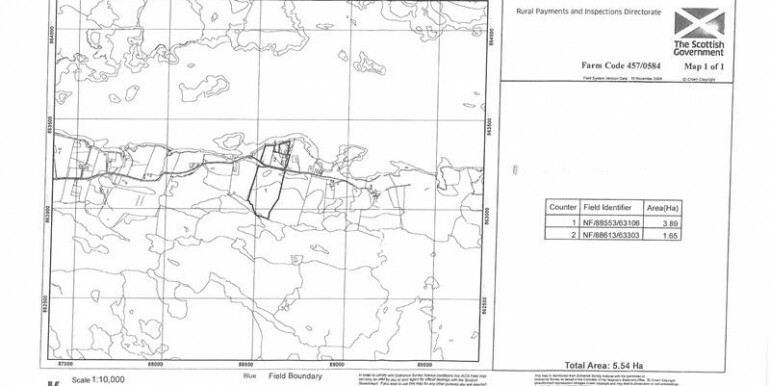 The crofting township of Locheport is located on the East coast of North Uist and is situated approximately 10 miles from Lochmaddy. 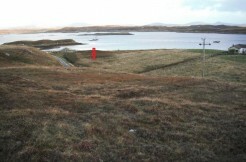 Lochmaddy performs an important role for the islands being the port for the Uig ferry since 1834. 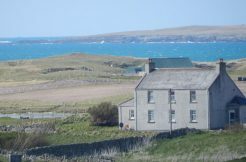 Facilities within the township include the primary school, 2 hotels, a shop and post office, bank, tourist information centre and Uist outdoor centre. 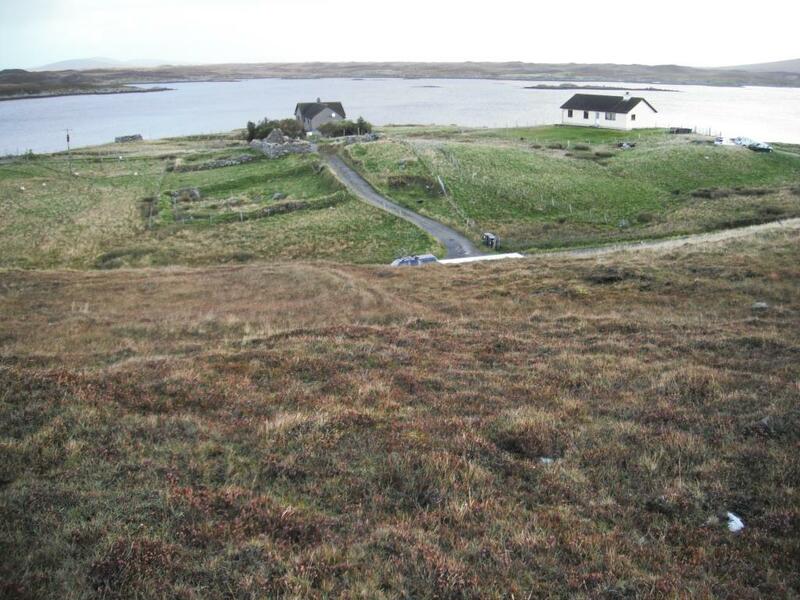 Secondary education is available at Liniclite in Benbecula where there is also a community swimming pool and library. 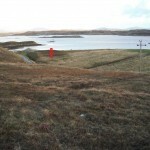 The airport serving the island is at Balivanich where there are also further facilities including 2 supermarkets, a butchers, primary school, and hospital. 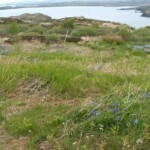 There is a local co-op supermarket, veterinary clinic and hotel at Cregorry. 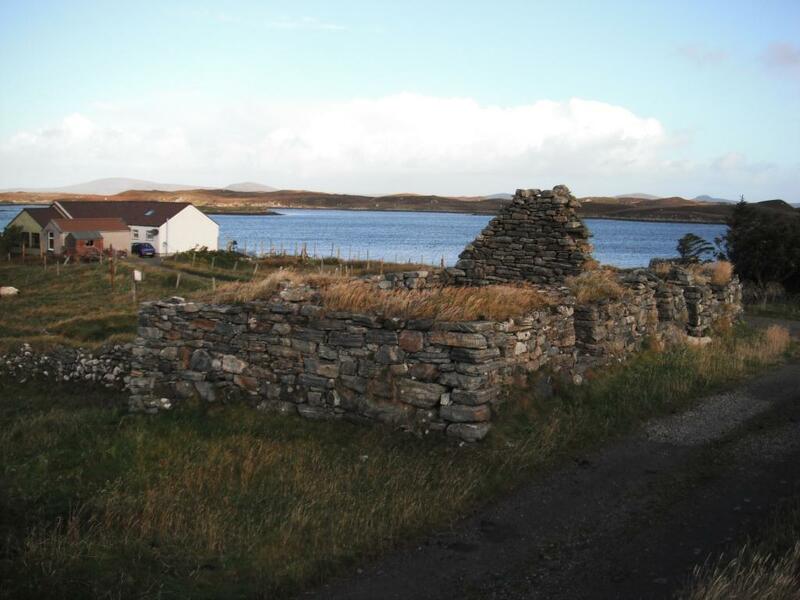 As well as the facilities available in Lochmaddy there is a local shop and post office at Clachan, just a short drive from Locheport. 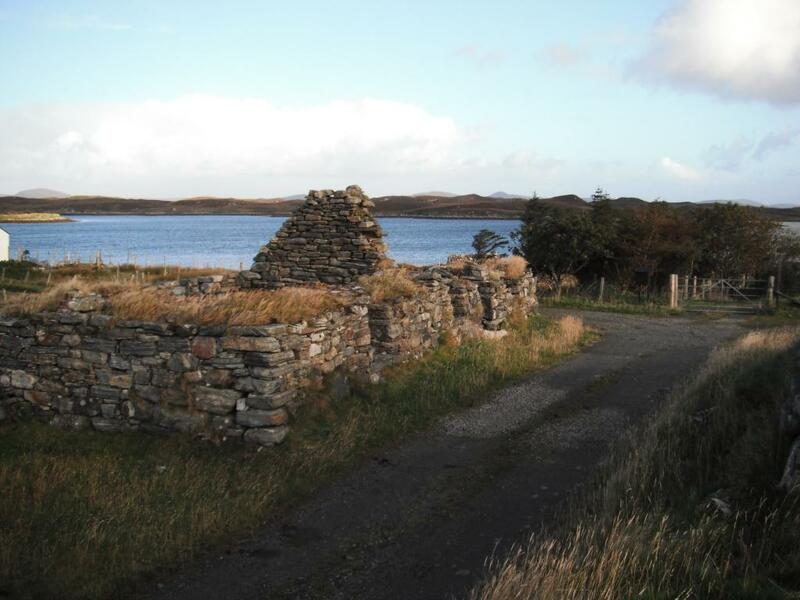 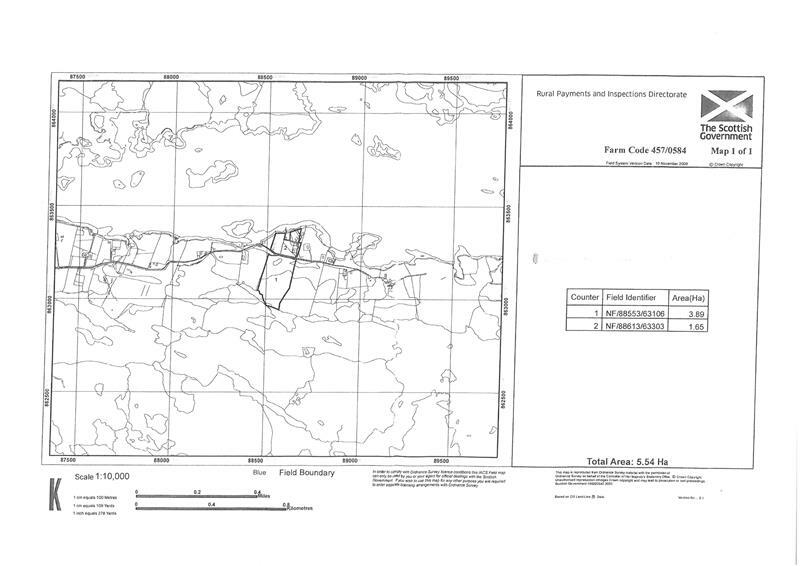 The croft tenancy offered for sale extends to approximately 10 acres (to be confirmed) and extends from the shores of Locheport across the township road towards the hills and inland lochs. 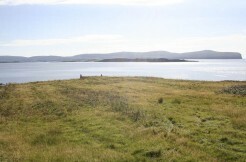 There is also a small slipway affording accessto the loch. 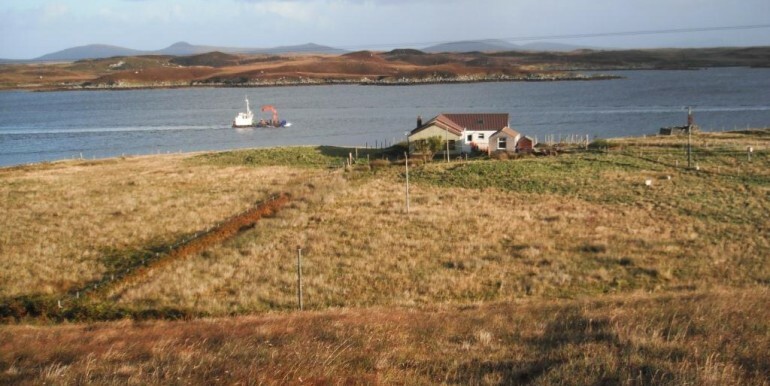 Interested parties should be aware that the purchase of the tenancy will be subject to the approval of the Crofters Commission and the crofting Landlords. 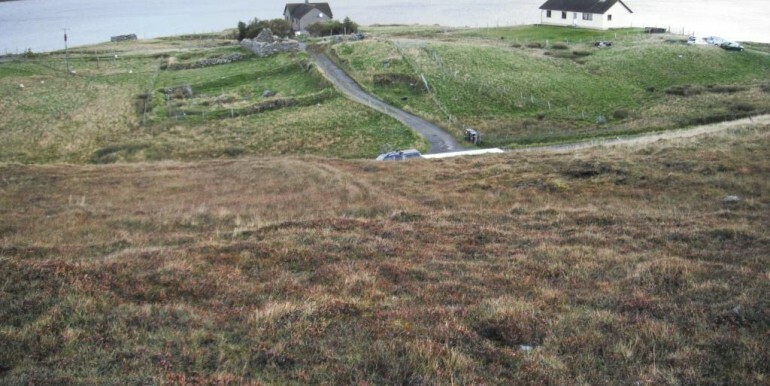 Grant assistance maybe available through the Croft House Grant Scheme, guidance on eligibility and grants available can be found on the Crofting Commission website at www.crofting.scotland.gov.uk. 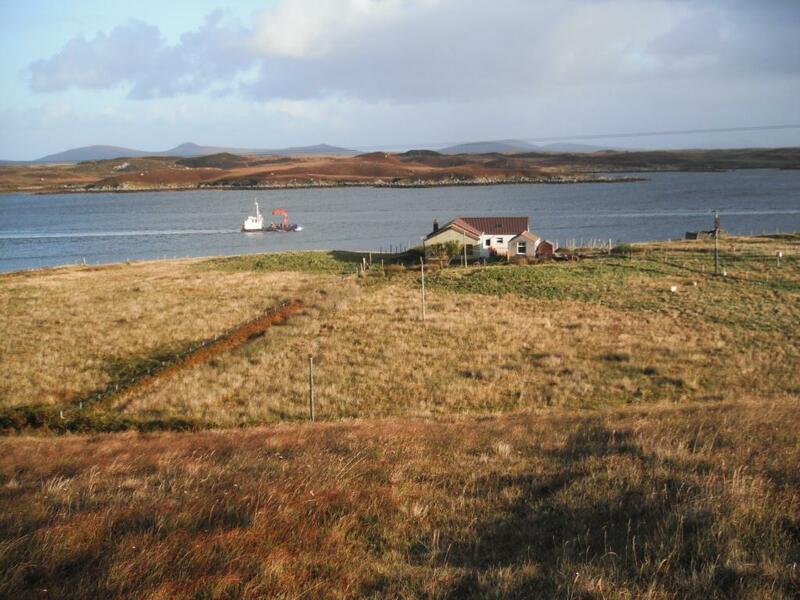 A house site extending to approximately ¼ acre is being sold separately but offers for both the croft and site as a whole will be considered.